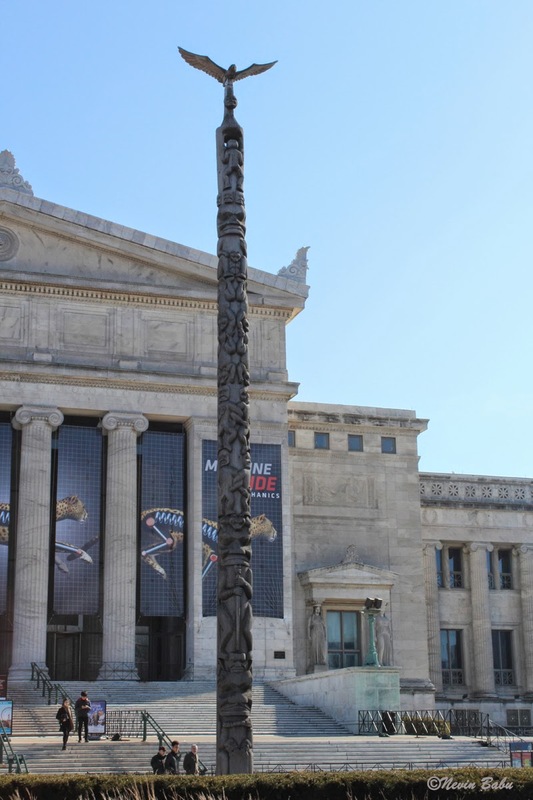 The Women’s Board of the Field Museum of Natural History commissioned the Big Beaver Totem Pole in honor of a permanent exhibit about the Maritime Peoples of the Arctic and Northwest Coast which opened in 1982. Norman Tait, a member of the Nishga’a Band, Tsimshian Tribe of British Columbia, carved the totem pole. Tait’s Chicago totem pole was his first permanent installation in the Americas. The fifty-five-foot-tall monument explains Tait’s family ancestry and the origin of the beaver as its clan symbol. It depicts a legend in which five brothers go on a beaver hunt. The youngest brother discovers the spiritual powers of beavers and helps two of them escape. Wow that's fantastic. Stopping by from A to Z Challenge, I'm trying to do a photo a day too, good luck with the rest of the month. 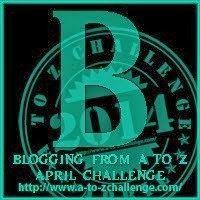 Your theme for the A to Z challenge seems excellent, and your photographs are beautiful.